Modelled on the vintage New York Meyer models that are so sought after, the Aizen NY model has signature rounded side wallls and a rolled over baffle. Produces a rich, vibrant sound with a full glossy tone. 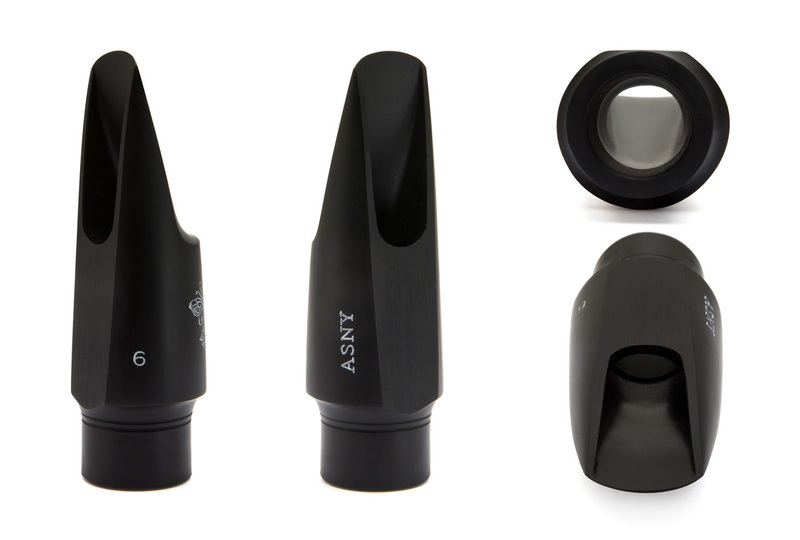 We really love these Aizen mouthpieces due to the total ease of blowing and authentic sound.